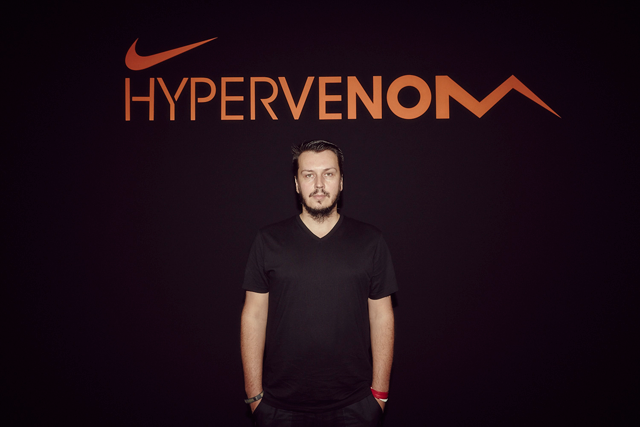 Nike is launching a law suit against three of their former top designers Denis Dekovic, Mark Miner and Marc Dolce for stealing commercial secrets. These three designers were among the top designers that Nike employed but in early 2015 the trio will be making a move to Adidas, who is opening a new design studio in Brooklyn New York. 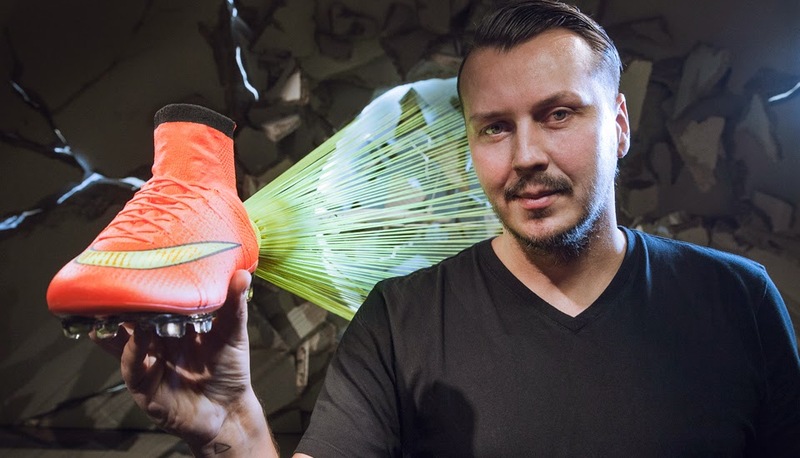 Denis Dekovic is probably the most famous of the three, and he is the man responsible for the Nike Magista Obra football boots. His work with Nike has earned the company a place at the top of football boots manufactures, but that doesn’t mean he can’t seek employment elsewhere. In statement released by Denis this week he says the following: "During our entire careers at Nike, we gave nothing but our maximum effort. We collectively poured in hours, passion and dedication beyond what was asked or expected of us, often prioritizing our jobs over our families." "Until the very end, we stayed engaged, loyal and committed. We have a tremendous amount of respect for our colleagues and Nike and would never do anything to harm them." Nike is claiming that the three former designers have shared with Adidas confidential information on Nike’s product lines and new boot lines as well as copy confidential information from their computers. In addition to that they believe that the new Adidas design lab in Brooklyn is a knockoff of Nike’s design lab. Nike also claims that Adidas was aware that the three designers had a non-compete clause in their contracts but offered to pay for any legal fees that would come from signing with Adidas. The non-compete agreement stipulated that for one year after leaving Nike they can’t work for Adidas or any competitor. This is sure to add fuel to a fire that has been burning for a long time. This is the latest battle between Nike and Adidas, one that looks to be heading to court and not the courts where sports are played but rather the one where lawyers spend most of their days.